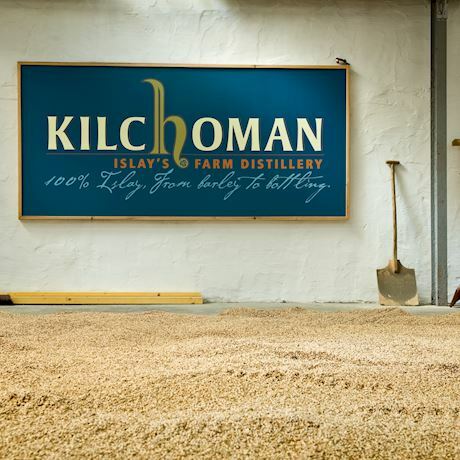 Kilchoman distillery is situated on the Isle of Islay, one of the most popular whisky hotspots in Scotland. 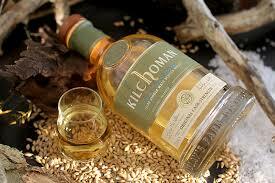 This article will tell you everything you need to know about Kilchoman whisky. Machir Bay is one of the most stunning beaches in Islay and a truly complex drink that is enjoyed by many all over the world. 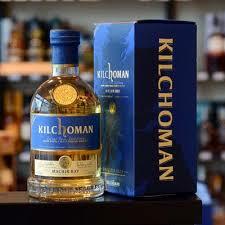 This Kilchoman whisky was launched in 2012 and is characterised by the combination of ex-bourbon barrels and Oloroso sherry butts. It proudly won the International Wine & Spirits Competition Gold Award in 2012. North West of the distillery lies a small rocky inlet, known as Sanaig. 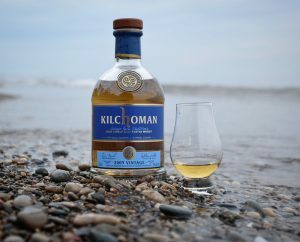 This glorious whisky is primarily matured in Oloroso sherry Hogsheads, which makes the depth and colour of this Kilchoman whisky drastically different from that of the Machir Bay. 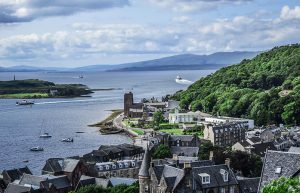 What makes this whisky special is that every stage of production, it is grown, malted, distilled, matured and bottled on the island of Islay itself. 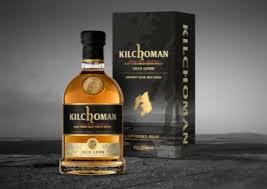 Kilchoman distillery is proud to be the only distillery on the island to provide a whisky such as this and it is not one to miss. 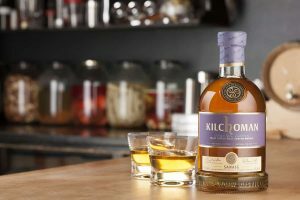 Kilchoman distillery overlooks Loch Gorm, it was also launched in 2012 and holds the title of the only fully ex-sherry cask that is released by the distillery. Since its launch, a new addition of the whisky has been released every year, each unique. Taste: rich sherry fruits & spices, smouldering peat and cloves that leave a lingering sweetness. The Vintage collection use hand selected fresh and refill Bourbon casks, the casks used are some of the oldest at the distillery for maturation. This Kilchoman whisky was first released in 2006 as a 5-year-old, it then got released in 2007 as a 6-year-old and again in 2008 as a 7-year-old. Another one was released in Autumn 2015. 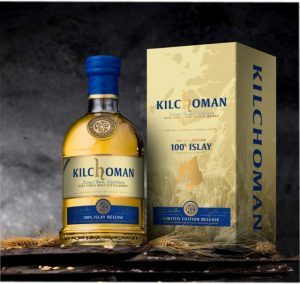 This special addition Kilchoman whisky was bottled at natural cask strength and is unarguably the purest whisky that comes out of this distillery. The intensity of the flavour and texture is second to none. First released in 2014, this 5-year-old whisky was matured in specially picked ex-bourbon barrels.